At Mafadi, our vision is to reinvent the property management sector. We provide our industry-leading range of in-house utilities and outstanding letting services to property owners, and our cutting-edge, comprehensive body corporate management services to body corporates and homeowner associations, across Gauteng. In addition, we offer dedicated property sales and rental divisions. While our focus is on the residential market, Mafadi also manages corporate offices and retail property. Driven by strong demand for disruptive property management solutions, a hands-on approach, and good old-fashioned personal service, Mafadi has established itself as a new breed of the property stable. By understanding tenants’ needs and partnering closely with property owners and developers, Mafadi not only maximises income for property investors but adds value to our cities by managing sustainable living and working spaces. 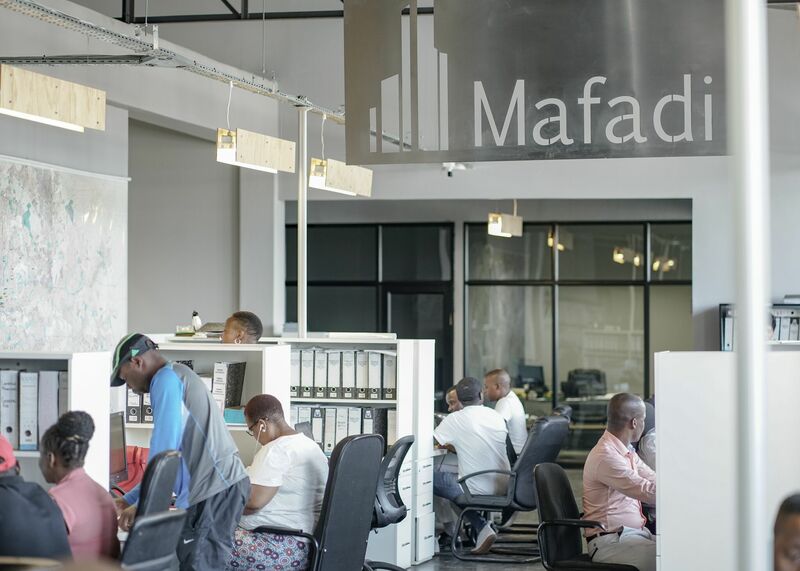 Mafadi has created a home for itself in the Maboneng precinct of the Johannesburg CBD, while servicing the management needs of many other clients nationwide. Established in 2012, today we manage close to 11,000 apartments in Gauteng, and others as far afield as Durban. The team at Mafadi works as one to solve your property problems in the most innovative and cost effective manner. You will always be in the loop with a clear and open line of communication to the well being of your property. Mafadi’s innovative use of technology and their relationship with council will ensure that you are never behind with your bills. At Mafadi, we understand the needs of landlords – and through a combination of cutting-edge software and our own experience and expertise, we are able to offer you a complete rent management solution. Secure rental payments on time, in full. Ensure levies, utilities and rates are kept up to date. Keep your property well-maintained. 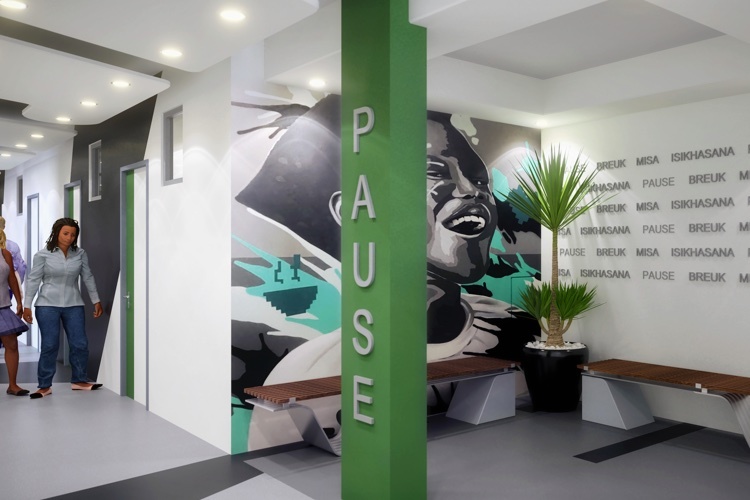 In line with our core values, much of our focus is on recycled buildings throughout South Africa. With this in mind we not only perform the traditional property management functions, but aspire to improve the areas directly around your property, working closely with central improvement districts, city councils, and other like-minded organisations. In recent years, we’ve developed key capabilities in the area of Body Corporate Management and now offer a complete turnkey solution in this highly specialised field. Working closely with body corporates, we ensure the smooth control, management, maintenance and administration of properties across Johannesburg, assisting with tasks such as building maintenance and repairs; budgeting; financial reporting; contract management; enforcing rules/by-laws; addressing owner concerns and mediating disputes; collecting levies and arrears; preparing meetings; and issuing notices, orders and certificates. At Mafadi, we take the burden, stress and pressure off your hands and manage your body corporate roles and responsibilities as they should be managed – like clockwork. Find a home you love. Or an investment that makes you money. 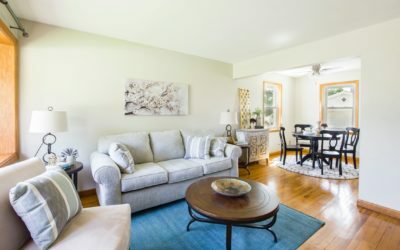 We are here to help you find the perfect property, or sell one you already own. With our management portfolio of more than 10,000 properties and many years of market leadership, Mafadi is well positioned to offer the ideal sales solution. With our wide-ranging listings of residential property, and substantial commercial and retail stable, we have something for buyers with even the most specialised needs. Whether you are buying or selling we’ll be with you every step of the way, putting our expertise, knowledge and experience in your hands. We offer a full letting service to landlords and sectional title owners. 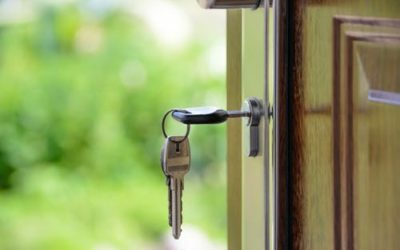 Our unique and focused approach ensures we targeting the right tenants for your property. Mafadi has a dedicated team of letting agents who are driven to achieve specified targets each month. We specialise in residential, as well as commercial and retail letting. 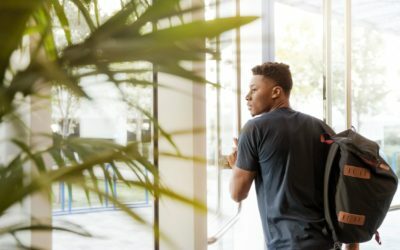 In addition, our dedicated student portal, deep understanding of student accommodation needs in South Africa, and close relationships with the country’s major tertiary institutions means we are always the first port of call for students looking for the perfect digs.